Profit is what all traders aim at while working on the stock market. They use a variety of helpers to reach the goal. The most profitable trades are built on thorough analysis made by means of special programs. 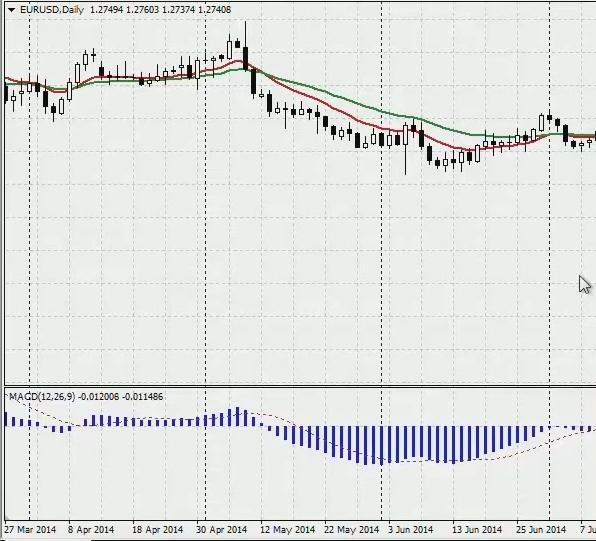 Forex indicators are mathematical functions based on the evaluation of difference between bidding and price. While analyzing charts, a trader can predict whether a current trend will be the same or change somehow and thus create his own most profitable trading strategy. There are several types of instruments, though still no perfect ones. Many users tend to choose a divergence indicator because it leads to better results. It depicts the earlier sings of how forex will change in the future. At the moment of its turn, as a rule, the market reaches a peak and lets them know that there is no more power needed to keep on increasing. In other words, this phenomenon means that the direction of indicator’s movements is opposite to the direction of price’s line. The most popular price divergence example is when the market shows a higher maximum, but an indicator does not depict it, on the other hand, calculating a lower maximum. It means that very soon the price may become lower. It is called bearish divergence signal. The other example is when there are lower minimums on the market, though a chart shows a higher minimum. The phenomenon is known as bullish divergence. Expanding (a trader sees double peaks not analogous to the FX’s direction). Experts of technical analysis create varied range of instruments to forecast changes. Moreover, they work with a couple best indicators for forex, giving no preference to a particular one. Different platforms have a variety of tools, the right usage of which will lead to good income. This type can become the basis for the entire trading system. It depicts the direction of the market by means of moving averages, calculating the distance between them. 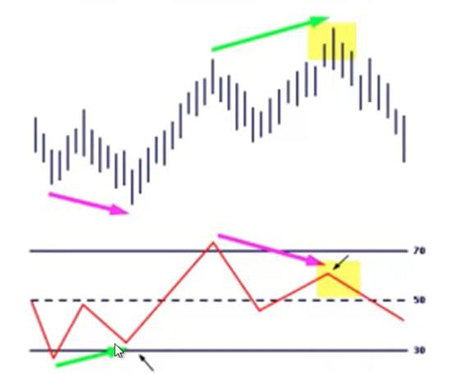 When the line crosses the zero-mark upwards, there is a signal to buy, if downward, then selling will be the right step, following the divergence trading. Traders pay much attention to constant descending or ascending market (when MACD is below or above zero), because it is better time to act. It enters the range from 0 to 100 with two additional levels (70 and 30). RSI indicates just white and black candles without shadows. The simple formula is the following: RSI = Σ white candles / Σ black candles x 100%. 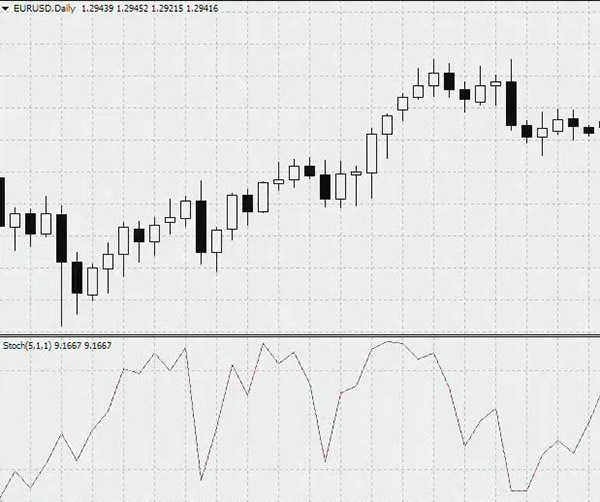 Traders consider RSI to be one of the best Forex indicators to use because of its accuracy. Donald Lambert made this instrument founding on a typical price and simple middle average. Typical price is (maximum + minimum + close price) ÷ 3. Here the middle average is less sensible to the close price, thus informing about when a trend becomes weaker or is closed. The exponents of the CCI fluctuate between -100 and +100. In case the line is lower -100, it means that, for instance, a stock is oversold and its price will grow. If the line is above +100, then a stock is overbought and its price will become lower. This kind shows a ratio of the current close price to maximum or minimum in the set period of time in a chart. There are 3 types of stochastic: fast, slow and full, depending on a mathematical calculation. It works perfectly on the non-trend period. Nevertheless, a trader may see functions among resources of a trading platform about which he could never thought to have such abilities, providing with an insight. But it should be noted, there is no best divergence indicator, each of them has its advantages and disadvantages. Every specialist chooses what’s better for his strategy. 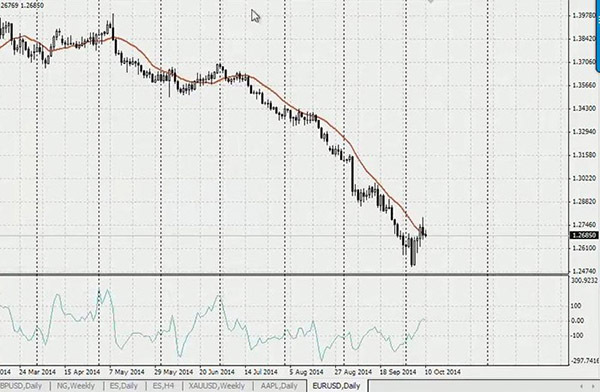 How to trade forex currency pairs?